As a practical mom, I make sure we don't waste food at home. I've posted several articles on the blog on how I do more with less (less effort, less expense, and less waste) on food keeping, reusing, and recycling. On lessening food waste, we cook only what's enough for the family to finish. We also do food planning and buy only what's enough for two weeks. 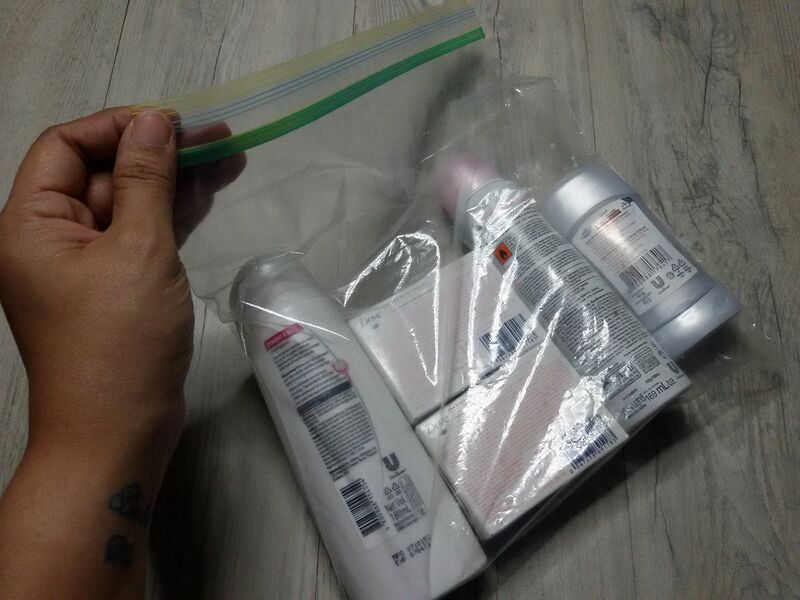 In prolonging food's freshness, we use two food storage solutions, zip bags and cling wrap. I'm GLAD that a few weeks ago, our family received a stack of these storage solutions, and more, from GLAD. I used Glad® ClingWrap for our left-over Macaroni Salad, for keeping fruits fresh, and Glad® Zipper Bag for meats. 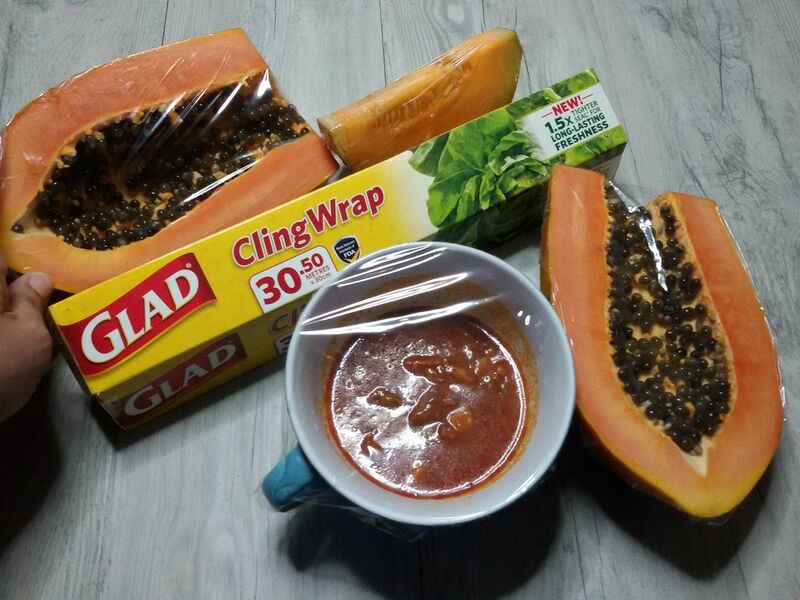 Keeping your left-over food, fruits and veggies, or meats, fresh longer is not a problem when you use Glad® ClingWrap. With the latest technology, it now has 50% better cling and is easy to use and dispense. 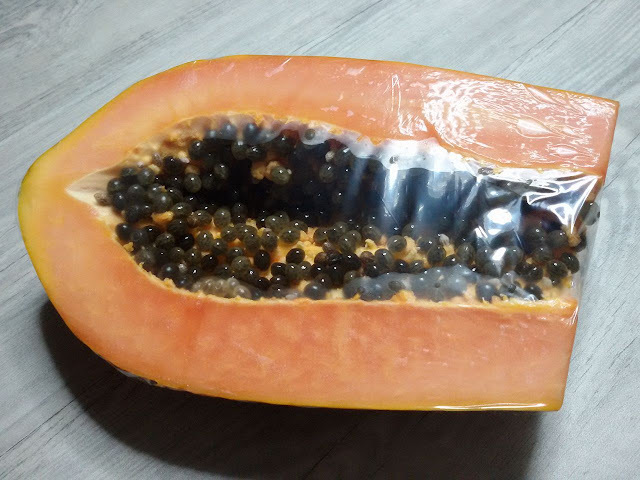 Preserving the food's freshness means getting my grocery-shopping money's worth, but more importantly, it also helps ensure a nutritious diet for my family. Since we love having fruits everyday such as banana, papaya, melon, and watermelon, sometimes keeping them in the ref alone, doesn't help in keeping it unspoiled easily. 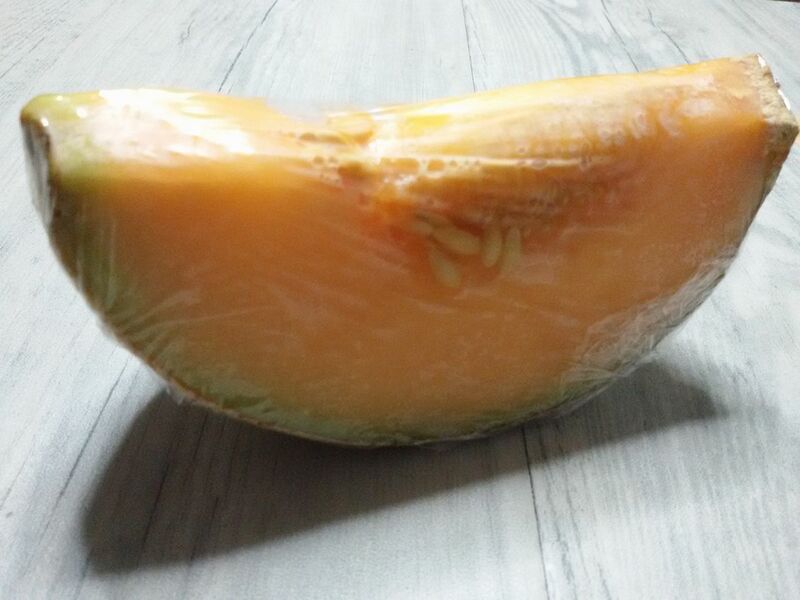 When fruits and even vegetables aren't covered or sealed, their moisture loses easily. 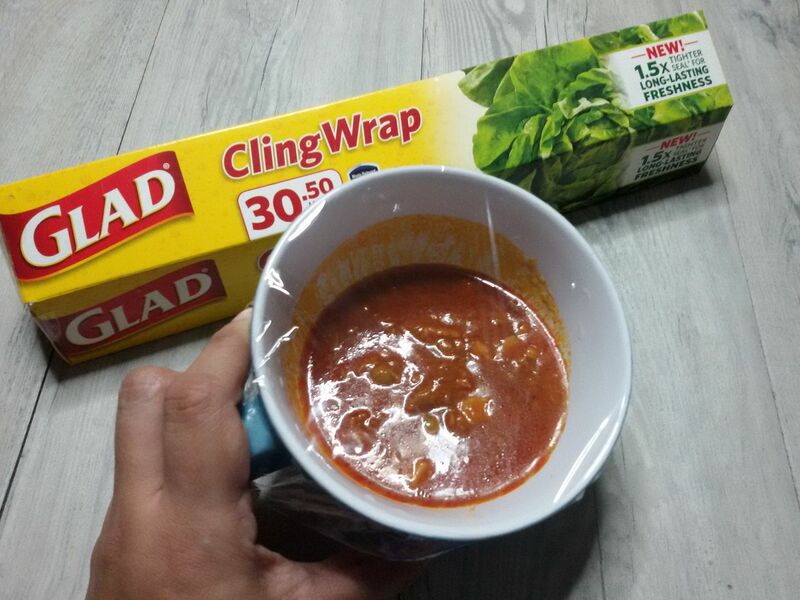 Using Glad® ClingWrap will seal in the moisture and prolong its freshness. Glad® ClingWrap is also dependable when it comes to storing left-over food such as this. It is made of 100% crystal clear polyethylene, BPA-Free. It's also safe for microwave use if you need to reheat your left-over food. Whether you're proportioning, preparing, streaming or protecting food, you could always count on GLAD. 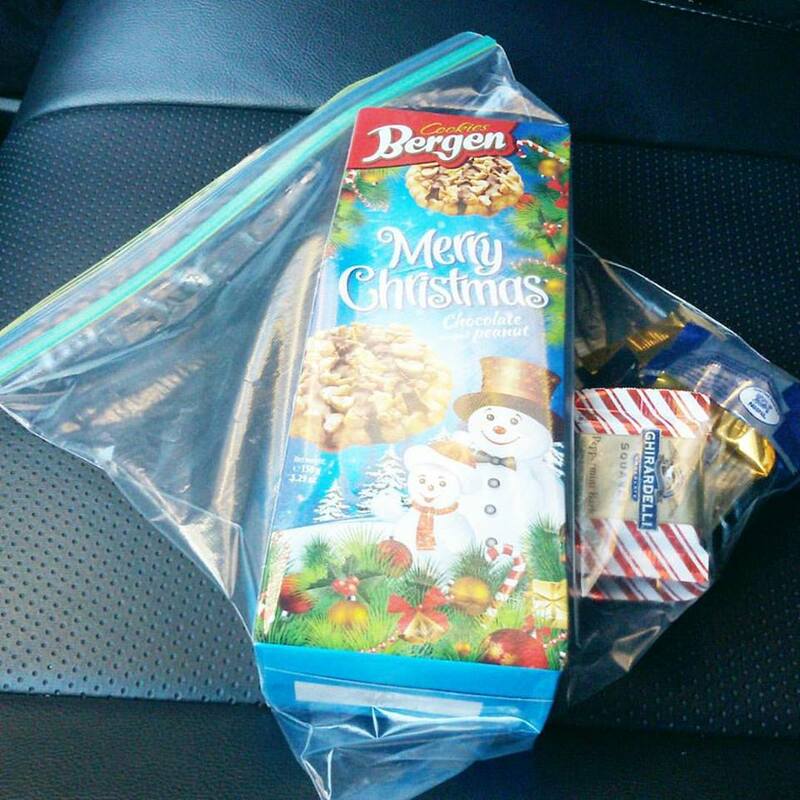 When I bring snacks to work, I carry it with Glad® Extra Wide Seal Zipper Bag. It's resealable so if I get a few pieces of cookies, I can just zip it close and keep the remaining cookies still fresh. 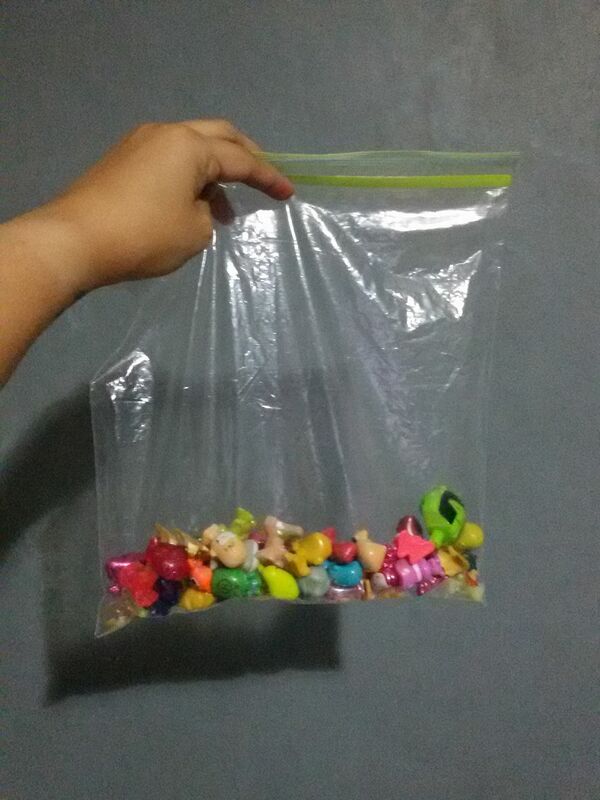 I could also use it to organize my little boy's lego bricks or GOGO figures such as this, it's so versatile right? 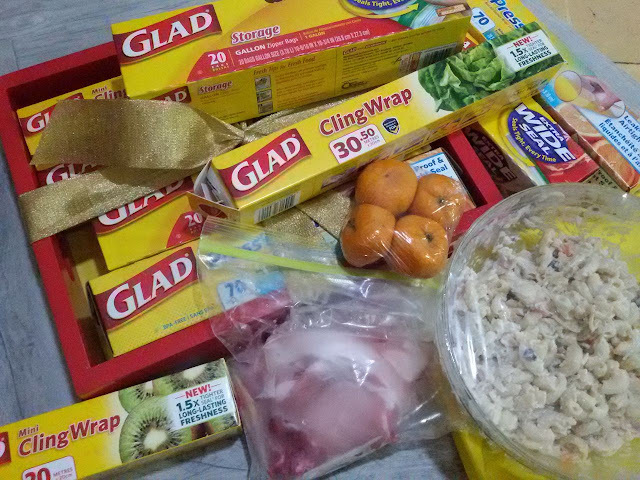 Glad® ClingWrap is available in these sizes and suggested prices Glad® ClingWrap Catering Wrap 33cmx300m for P594, Glad Cling Wrap 30cmx30.5m for Php 89.40, Glad Cling Wrap refill 30cmx20m for Php 53.60, and the Glad Cling Wrap mini 20cmx20m for Php 55.